The GS105, GS108 & GS116 Gigabit Ethernet Switches are equipped with 10/100/1000 Mbps ports giving your small or growing business network the capacity to handle huge workloads. 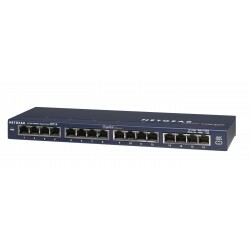 The GS105, GS108 and GS116 unmanaged desktop switches are standards based for easy integration of Ethernet (10 Mbps), Fast Ethernet (100 Mbps) and Gigabit Ethernet (1000 Mbps) devices. These Switches feature 5, 8 or 16 ports. Every port of the GS105, GS108 and GS116 automatically senses the right speed and full/half duplex mode, and Auto Uplink technology automatically adjusts for straight-through or crossover cables. With NETGEAR's GS105, GS108 and GS116 desktop switches, you can take gigabit to the desktop in minutes, just plug and play! 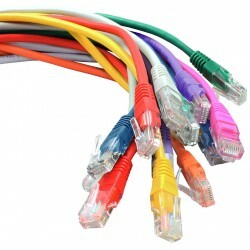 Once connected, these switches provide you a powerful, high-speed network. 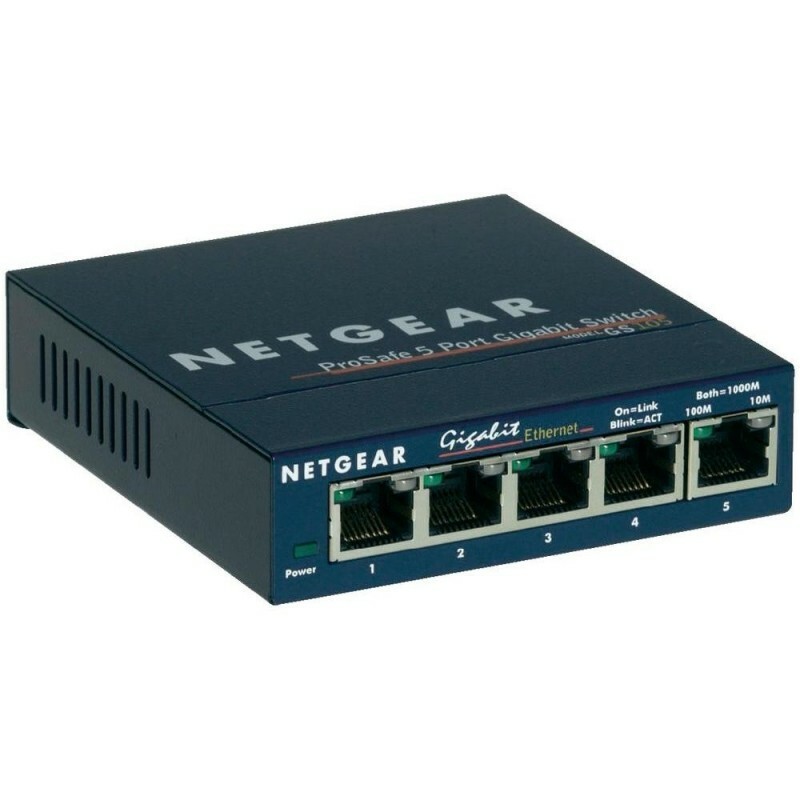 The GS105, GS108 and GS116 are affordable Gigabit switches giving your network the capacity to handle heavy workloads and move very large files across your small business network instantly and easily.